To continue and maintain this website to be as good source of related-fingerstlye information,we would appreciate if you could join us as supporter to keep this intention moving forward. denfingerstlye.net has set up new membership system by having annual membership fee 19 USD/year. All registered members will be able to "download all available Tabs "as usual. We do hope to get your full support and to be as partnership of this website. 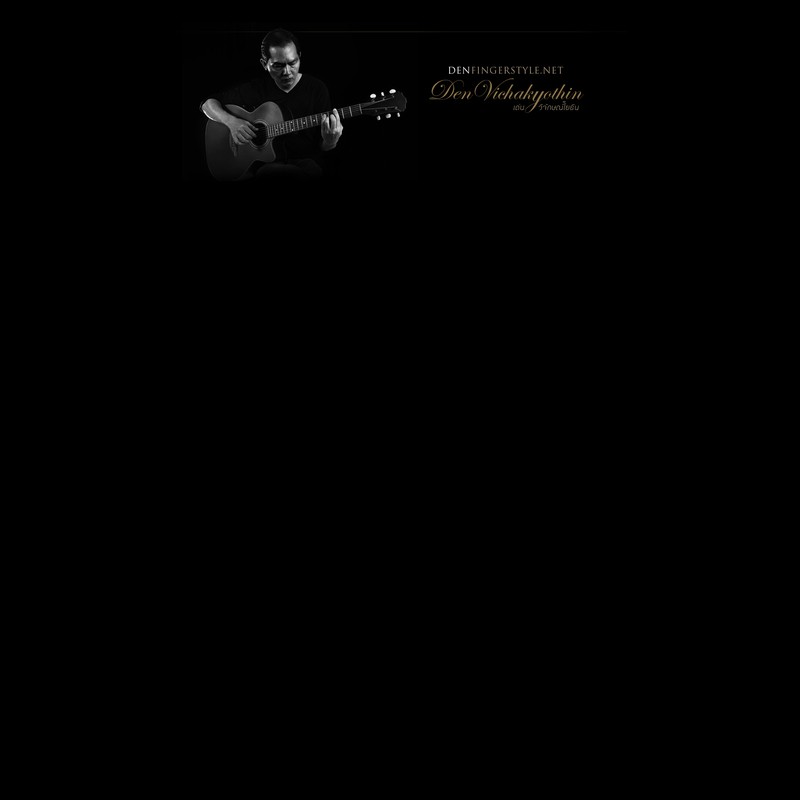 © copyright 2015 - 2019DenFingerStyle.net. All rights reserved.